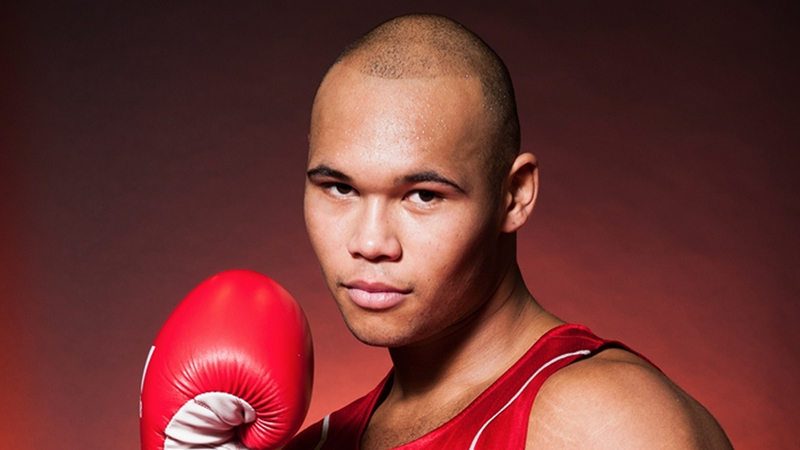 Super-heavyweight, Frazer Clarke, will make his second appearance of the season in the World Series Boxing (WSB) this weekend when the unbeaten British Lionhearts take-on the Mexico Guerreros in Aguascalientes City. It follows a barnstorming debut by Clarke, who was voted WSB boxer of the week after his first appearance in the competition, when he stopped Ahmed Bourous of the Morocco Atlas Lions in February.He is joined in the team by three other member of the GB Boxing squad, flyweight, Jack Bateson, welterweight, Cyrus Pattinson, and light-heavyweight, Lyndon Arthur. International selection, Oualid Beloura, of France completes the line-up at lightweight. The match will be shown live on BoxNation from 4am in the morning on Sunday 3 April 2016. BoxNation is available on Sky 437/490HD, Virgin 525, Freeview 255, TalkTalk 415. Subscribe at www.boxnation.com or watch online at watch.boxnation.com and via iPhone, iPad or Android and Amazon devices. Bateson and Beloura are making their first appearances in this year’s WSB after competing for the Lionhearts in last season’s competition. Arthur is making his WSB debut, whilst Pattinson is appearing for the second time this season after losing first time out to Bruce Carrington of the USA Knockouts in the Lionhearts’ most recent home match. Although the unbeaten Lionhearts currently sit top of Group B and are guaranteed a home draw in the quarter-finals (21 & 22 April 2016 at York Hall) the match with Mexico is expected to be one of the team’s sternest tests of the season as it will be held at an altitude of 1,880 metres above sea-level. The British Lionhearts quarter-final will be held at York Hall on Thursday 21st and Friday 22nd April 2016 when there will be five bouts each night.